Francesco S. Colella (1982), photographer. Prefers long-term projects of documentary type. His photography is strongly linked to the representation of the landscape and in what it contains. He studied photography taking part in workshop with artists and photographers including Guido Guidi, Michele Cera, Cesare Fabbri, Jan Kempenaers, Cuny Janssen, Petra Stavast, Hans Grammen, Hans Van Der Meer. 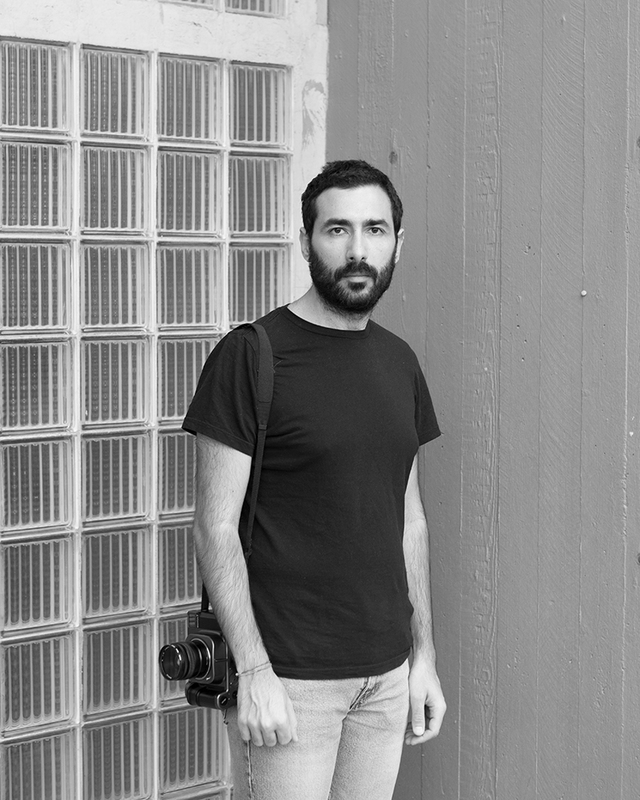 Since 2015 he collaborates with the cultural association “LAB - Laboratorio di Fotografia di Architettura e Paesaggio”, founded by Michele Cera. In 2013 won the “Spazio Labò” award at the Festival di Savignano sul Rubicone. Take a part in various exhibitions and book-show including "Laboratori d'Italia - SiFest" (2014), "Cosmos" - Arles (2015), “Athens Photo Festival” (2016), "Giovane Fotografia Documentaria in Puglia" - Treviso (2016), "Balkan Spatial Perspective" - Ferrara (2018).